Atari and developer Cryptic Studios said Tuesday they're adding a free-to-play, microtransactions-based payment plan to the superhero MMORPG Champions Online. 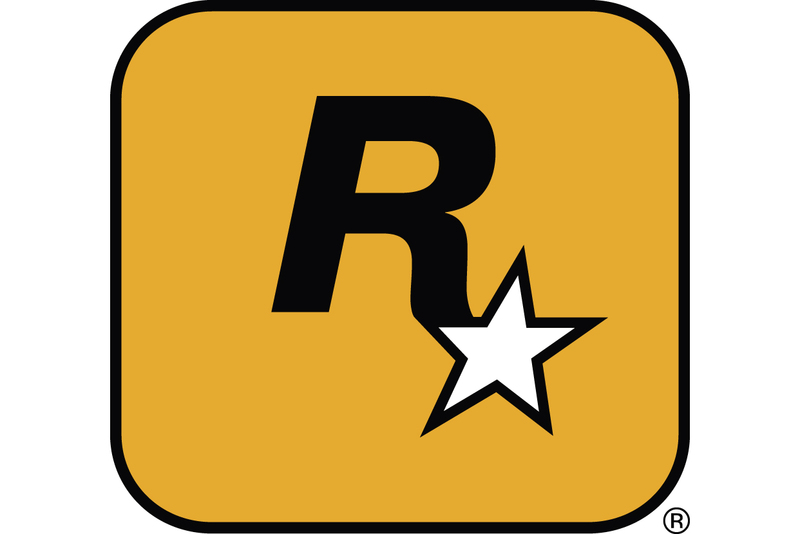 The game, launched in September 2009 on PC, will adopt the increasingly popular free-to-play business model beginning in the first quarter of 2011. New and current players will still have the option of paying a $14.99 monthly subscription for "Gold status," which unlocks "most of the game's content" for a set price. Cryptic Studios CEO John Needham said that the addition of the free-to-play model is "a great opportunity to reach a whole new audience of PC gamers that view subscription fees as a barrier to entry." Atari and Cryptic said the free-to-play closed beta test starts November 9, and will be available to a subset of current players, with possible openings for new users. MMOs originally introduced with a subscription-based business model have increasingly been making the move to the free-to-play model in an effort to boost revenues and user bases. Turbine's Lord of the Rings Online, originally introduced in 2007, went free-to-play this year and saw revenues double. Another Turbine-developed game, Dungeons & Dragons Online, continues its life as a free-to-play MMO. Just last month, Flying Lab Software announced that its MMO Pirates of the Burning Sea would also adopt the business model and, like Cryptic, said the change was an attempt to lower the barrier of entry into the game. Currently, Cryptic is also working on Neverwinter, an online co-op role-playing game that allows up to five players in one group. While not an MMO, COO Jack Emmert recently told Gamasutra that the game will have ongoing development support, likely adopting some kind of pricing scheme not typical of boxed products.